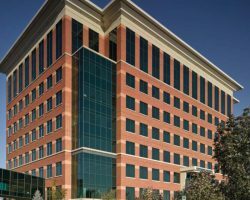 1600 Aspen Commons is a Class A multi-tenant office building comprising 226,346 square feet of leasable area. The building is connected to the Wisconsin Trade Center via sky walk, and provides many amenities, such as fitness centre, conference centre, full-service café and heated underground parking. 1600 Aspen Commons has 1,028 parking stalls for a parking ratio of 4.54 stalls per 1,000 square feet of leasable area. 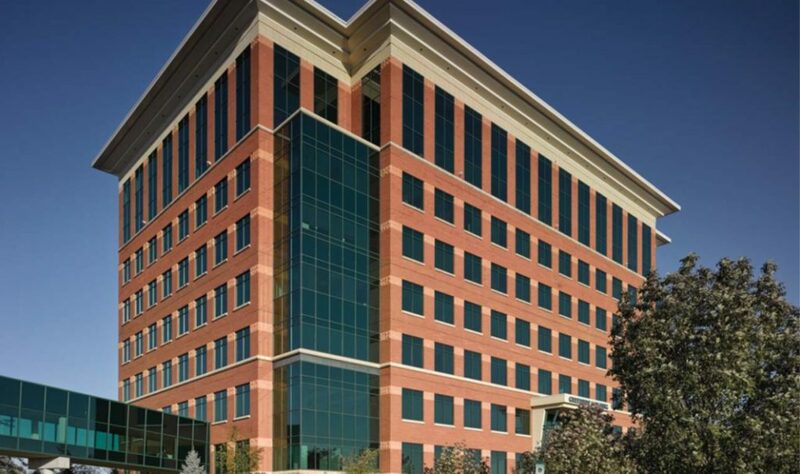 Access to conference centers, board rooms, full-service cafe, fitness center, underground parking, loading dock.